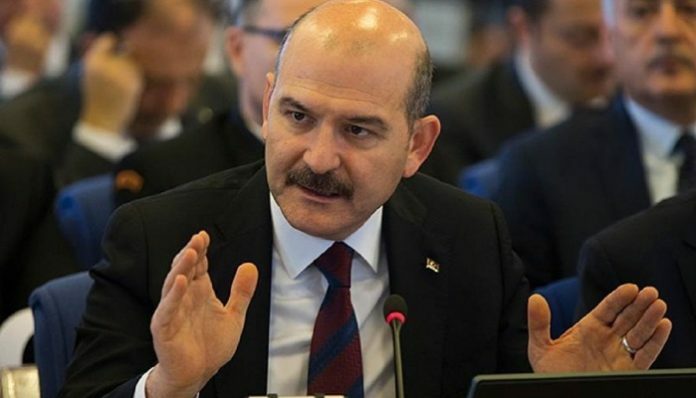 Turkish Interior Minister Süleyman Soylu has claimed the March 31 local elections in İstanbul were “mired in corruption,” joining calls for a new election, the state-run Anadolu news agency reported on Tuesday. 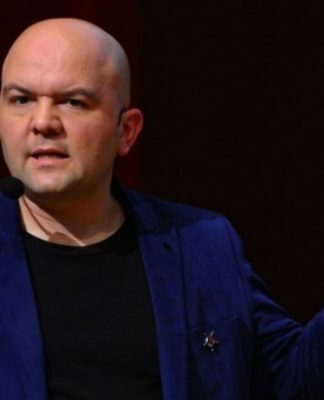 Speaking to journalists in Ankara, Soylu responded to a question about allegations that voter registries were altered immediately before the election in İstanbul’s Büyükçekmece district. “There was a crime. A fraud was perpetrated in the election,” Soylu said. Soylu also said he agrees with Devlet Bahçeli, a nationalist politician and election ally of the ruling Justice and Development Party (AKP), that a new election should be held in İstanbul. “A new election would serve to eliminate the fraud debates overshadowing the people who were elected,” Soylu said. 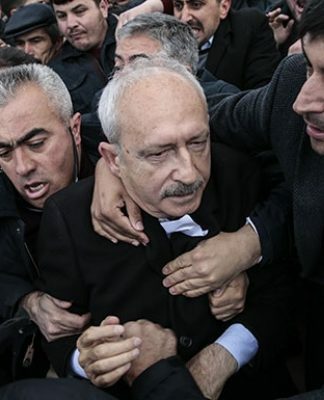 Turkey held local elections on March 31 and Ekrem İmamoğlu from the ranks of the Republican People’s Party (CHP) won in İstanbul against AKP nominee Binali Yıldırım, according to unofficial election results. 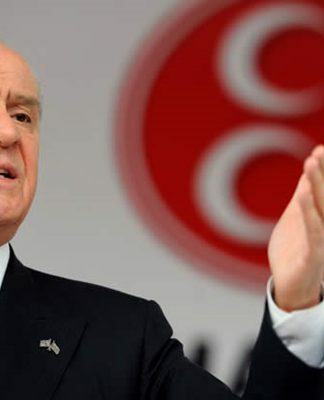 Although the Supreme Election Board (YSK) announced that İmamoğlu received more votes than Yıldırım, he has not yet been declared the winner due to objections from the AKP to the election results in İstanbul. A top AKP official on Tuesday said his party would demand a new mayoral election in İstanbul and file an extraordinary objection with YSK.